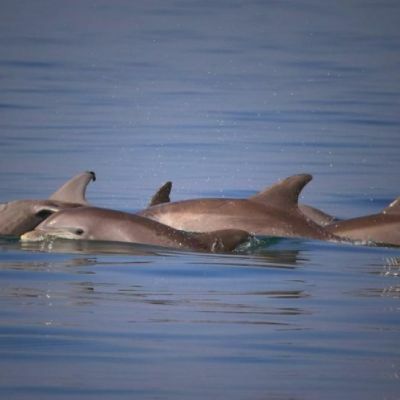 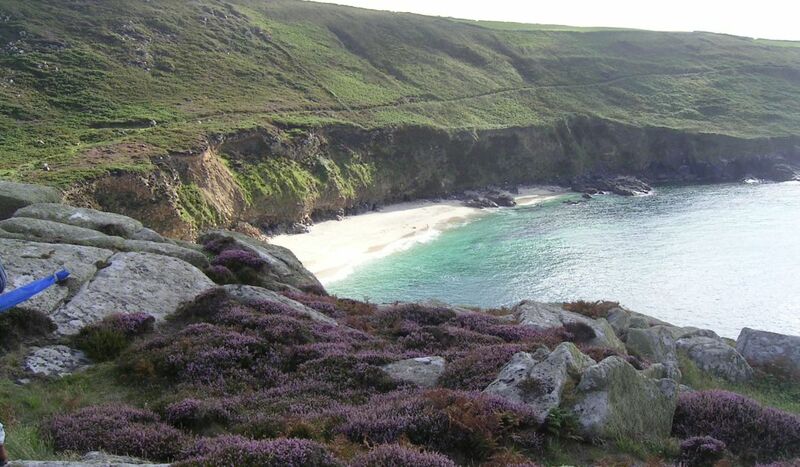 This is why we love West Cornwall! 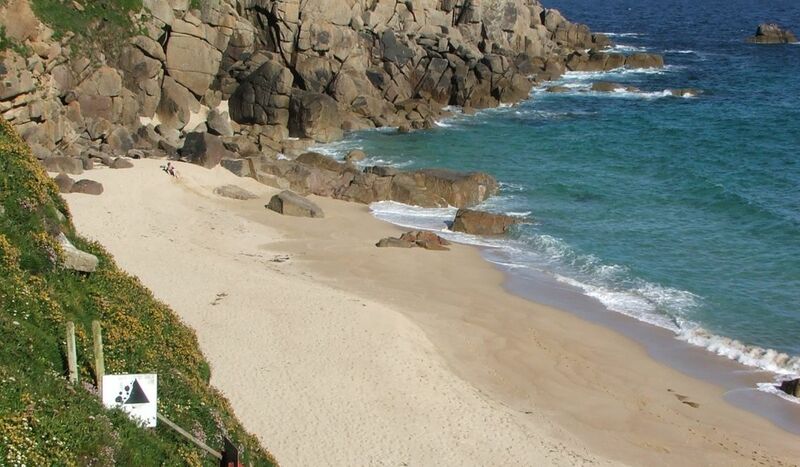 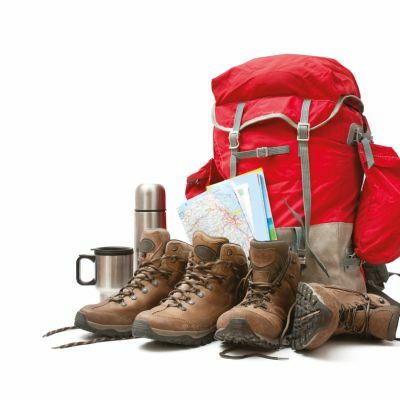 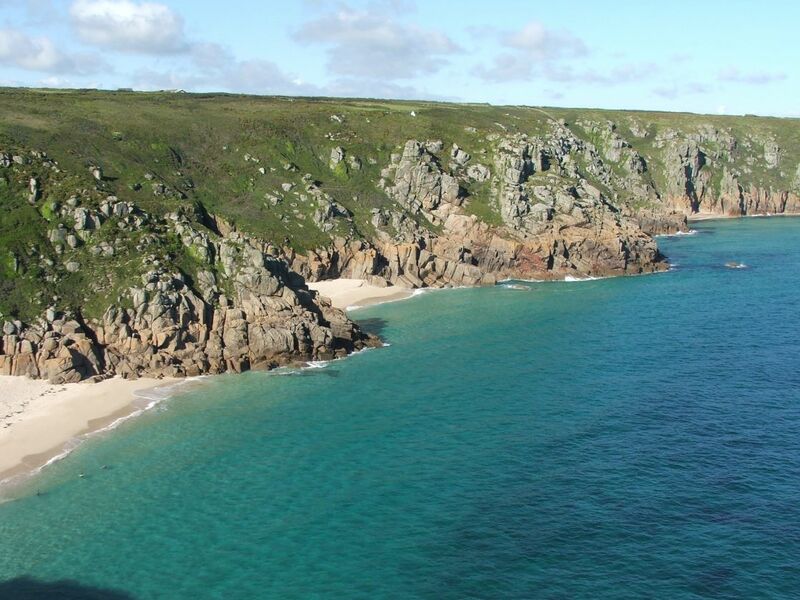 Eight days of towering granite cliffs, headlands, beautiful beaches and charming villages. 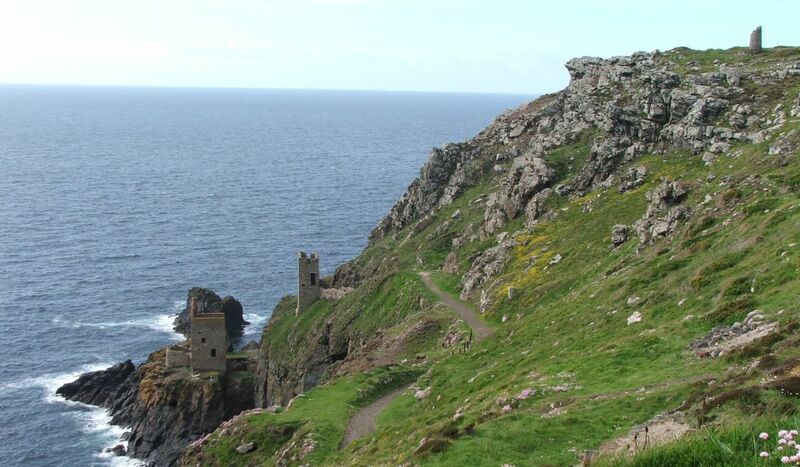 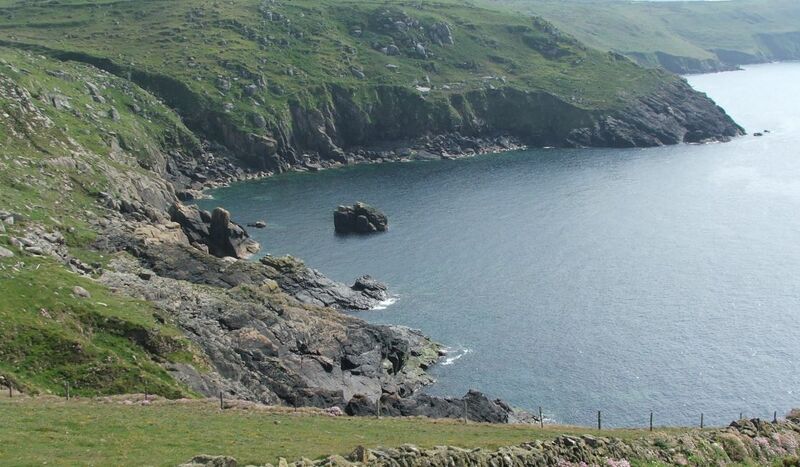 Adding a day on up on the Penwith moors adds a fascinating perspective to this stunning coastal walk. 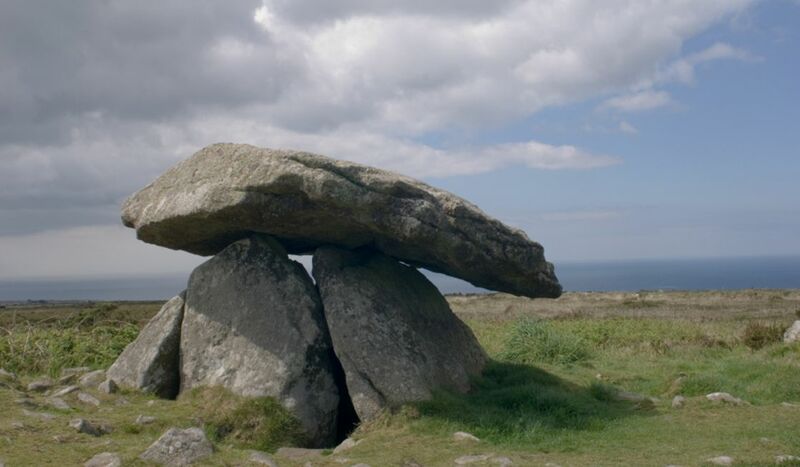 Footpaths wind through bracken and gorse to reveal dolmen, burial chambers and stone circles at every corner. 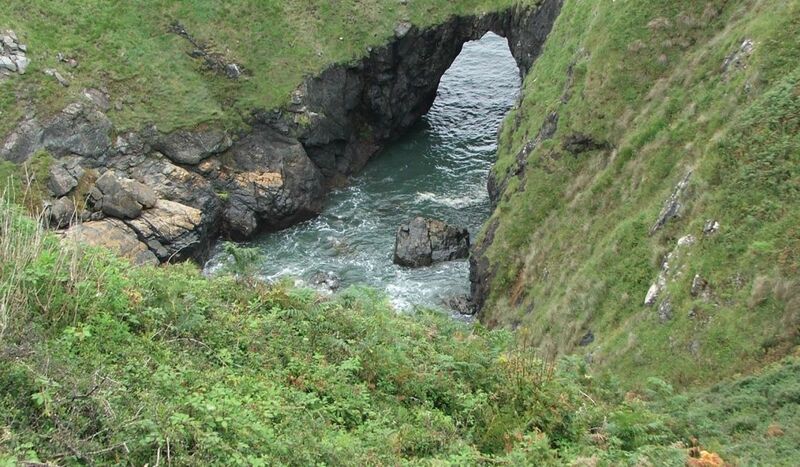 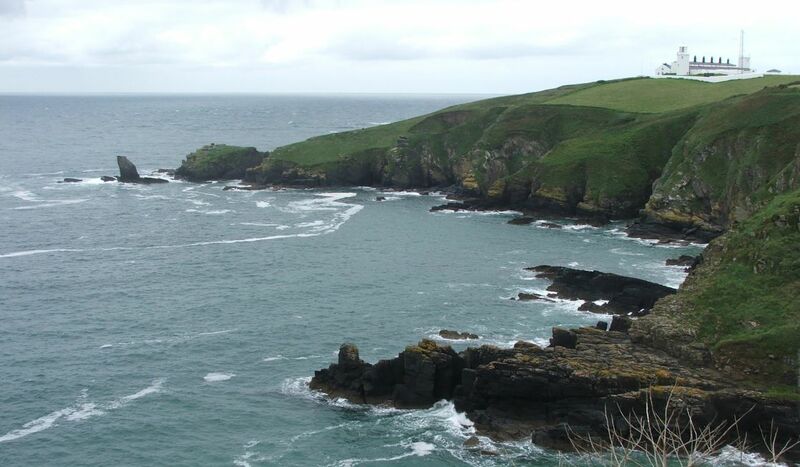 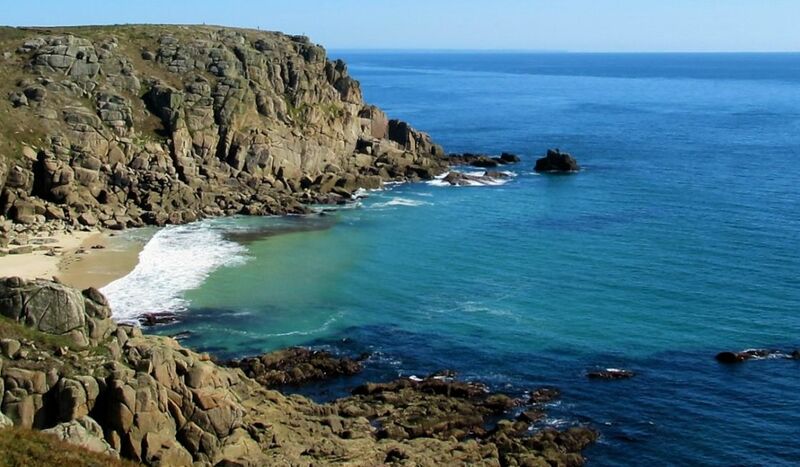 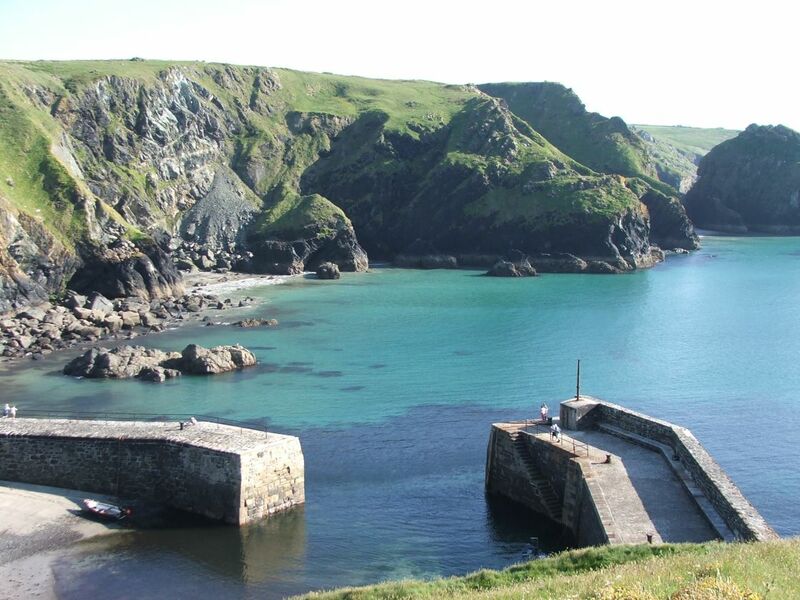 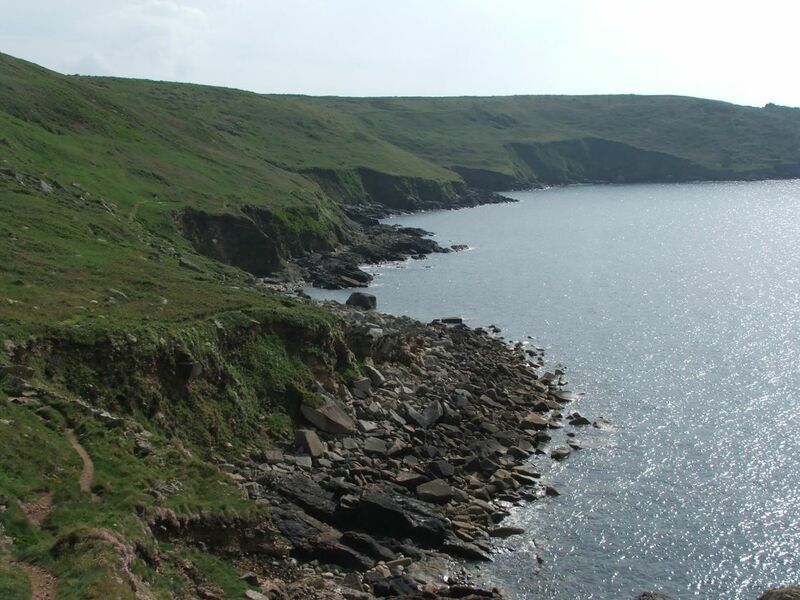 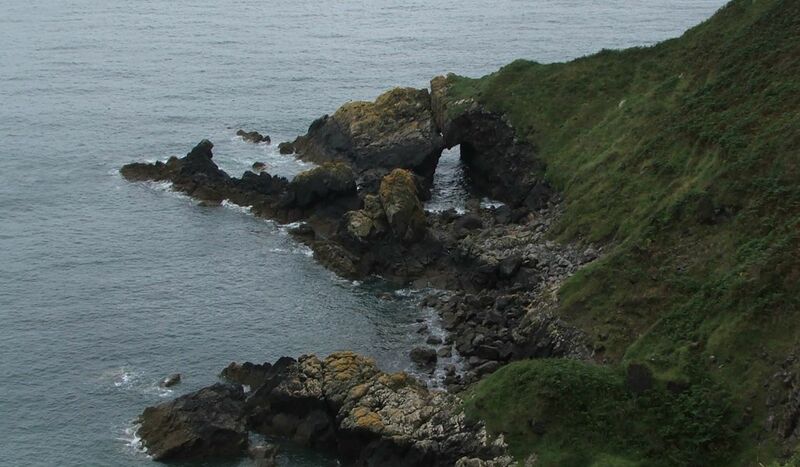 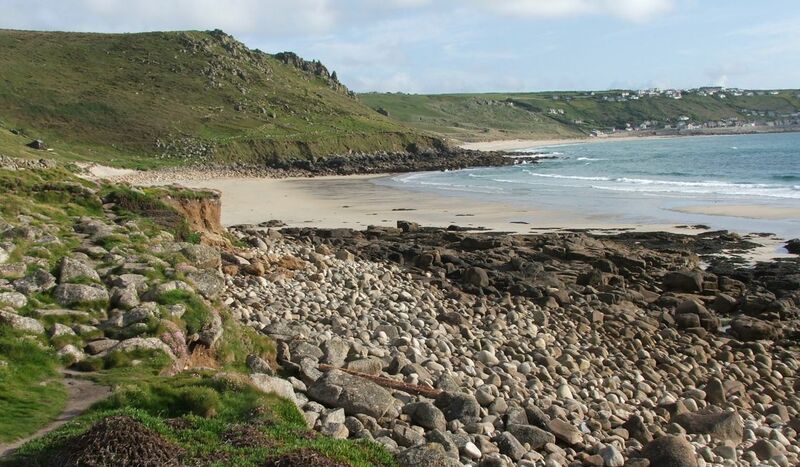 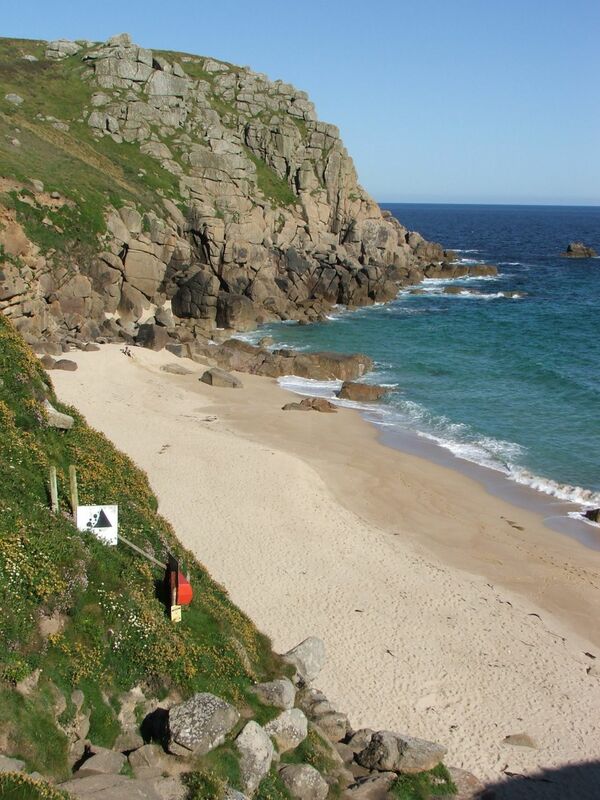 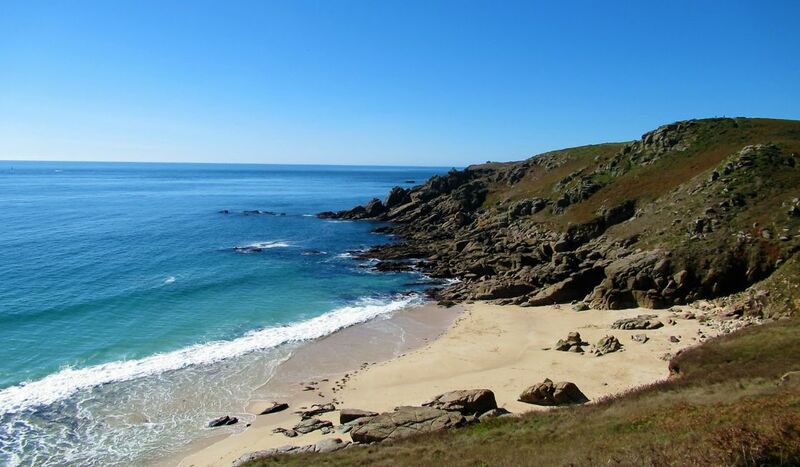 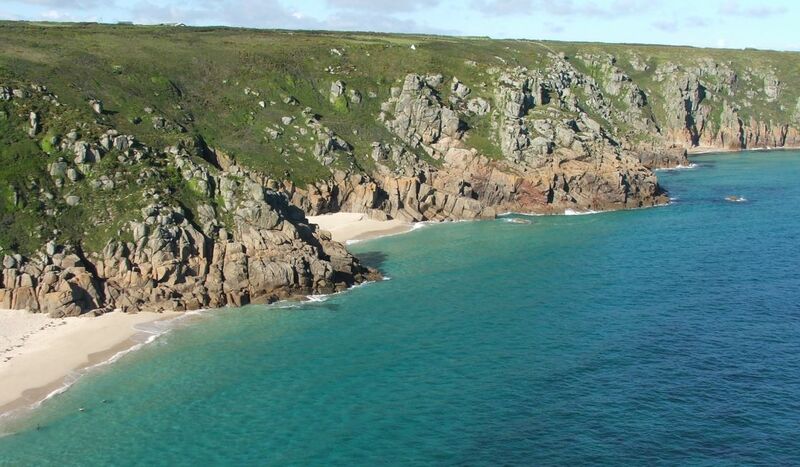 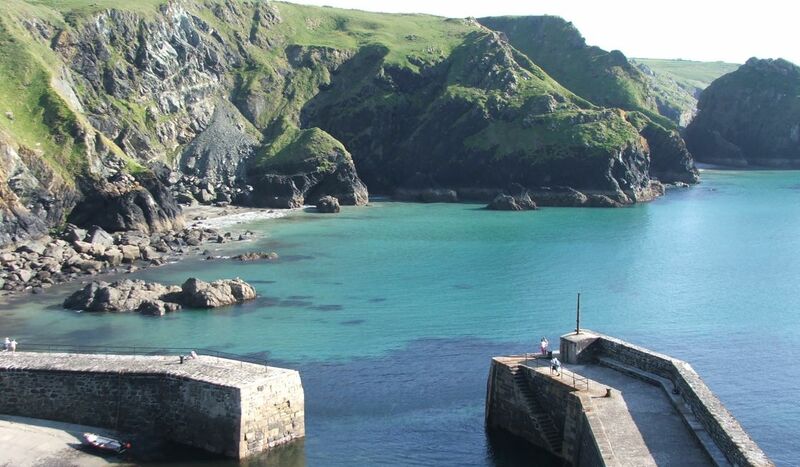 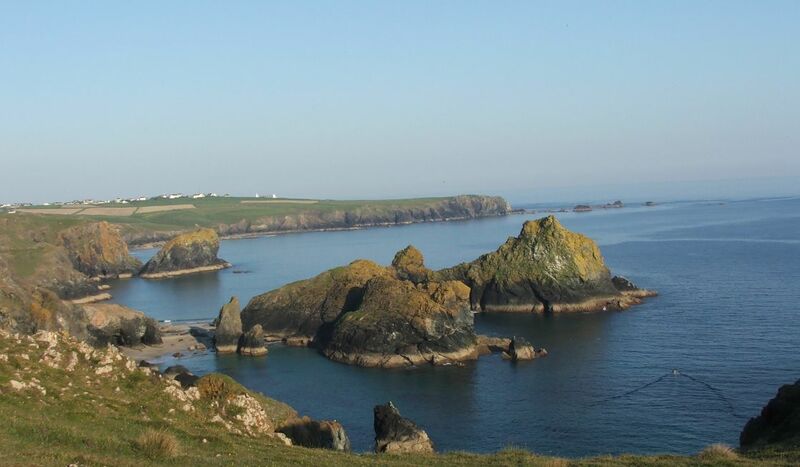 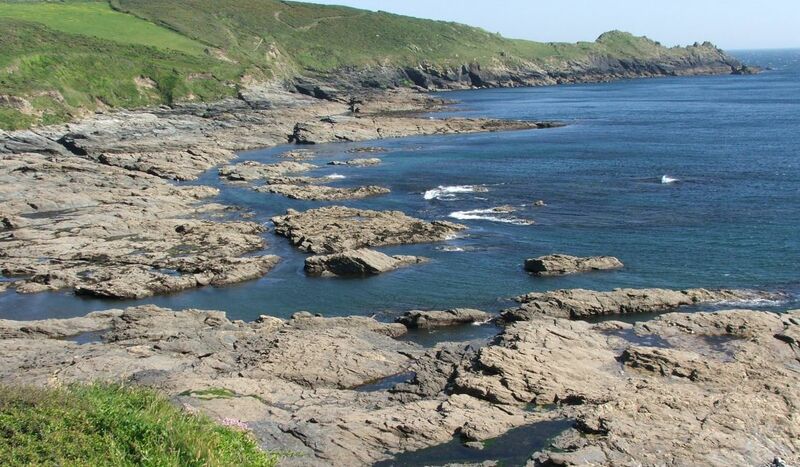 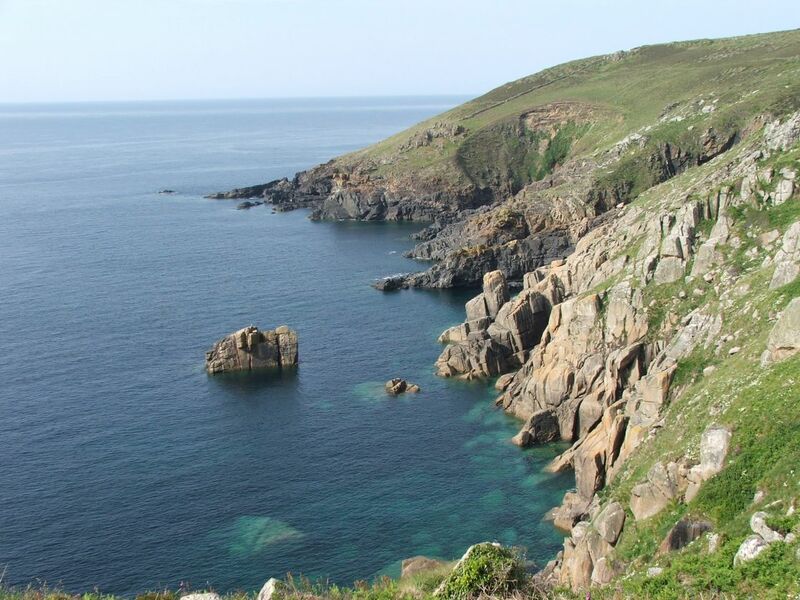 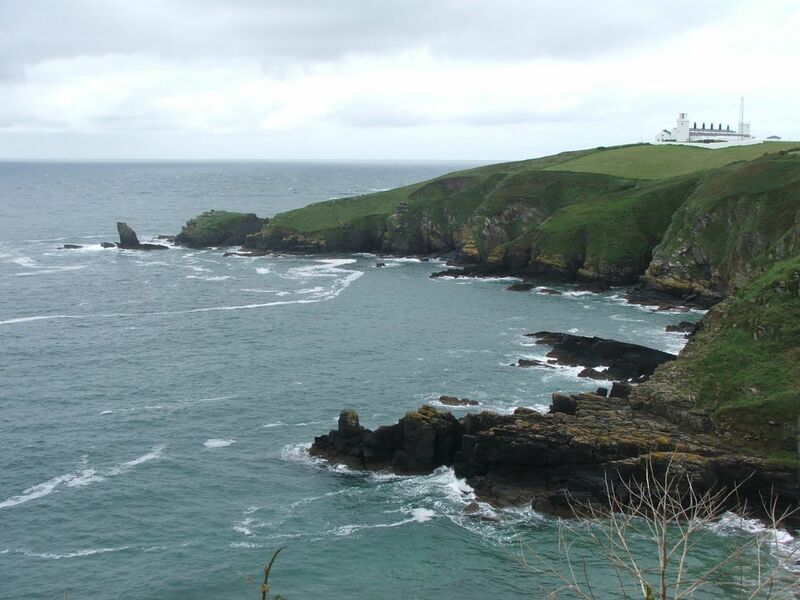 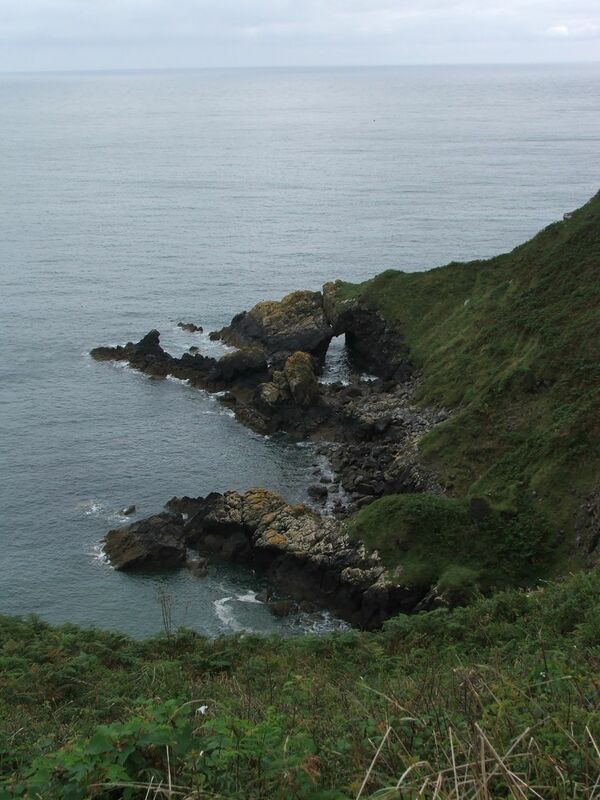 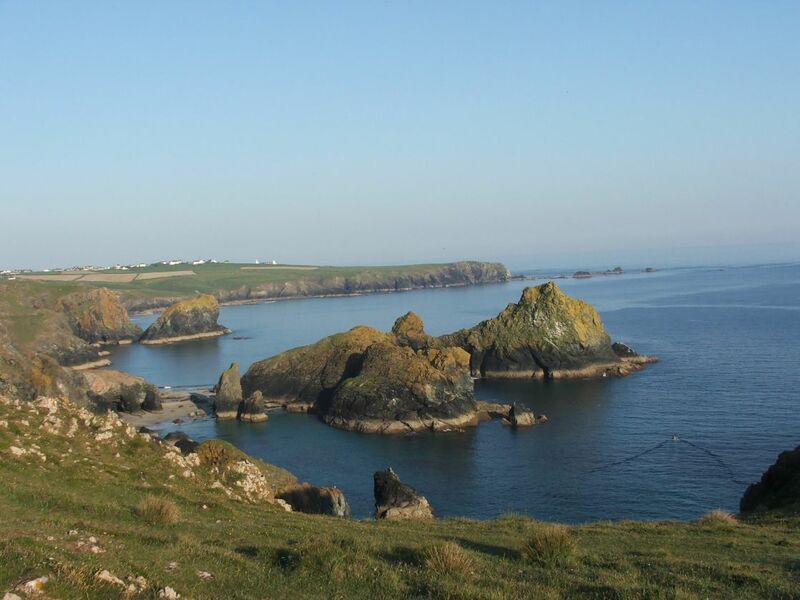 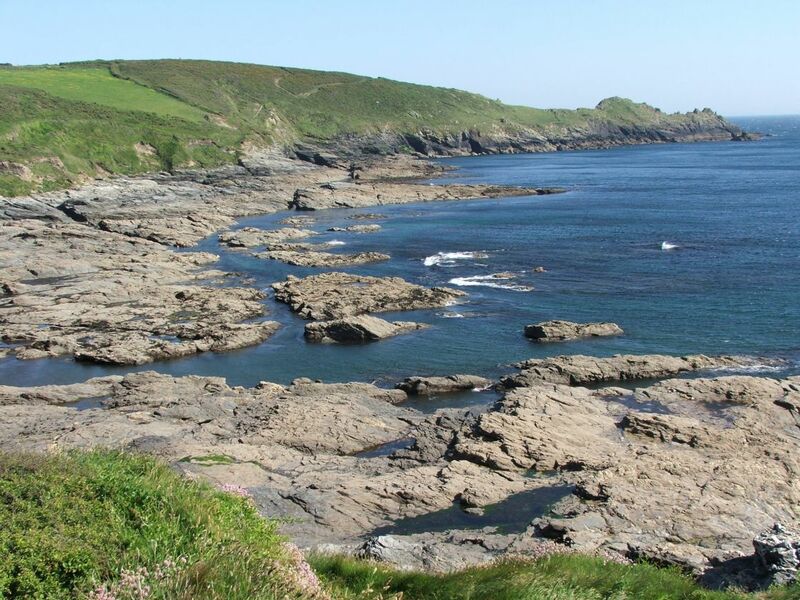 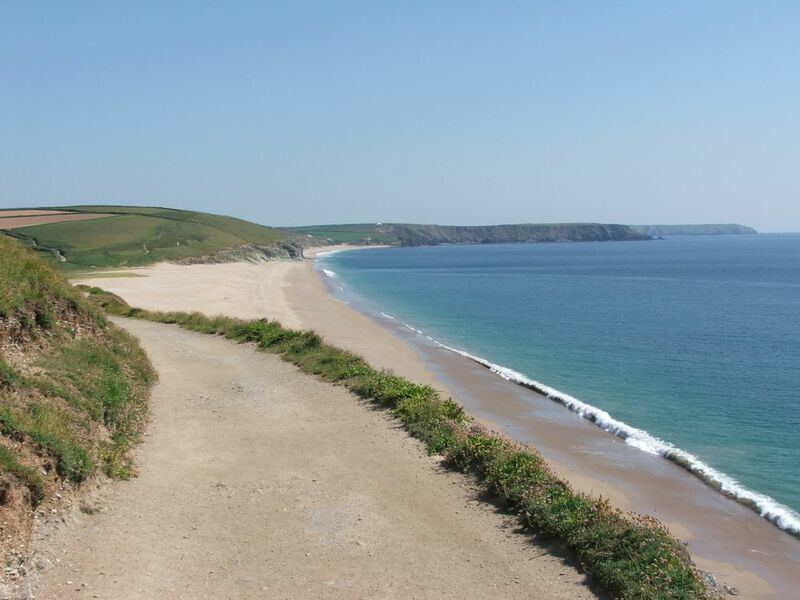 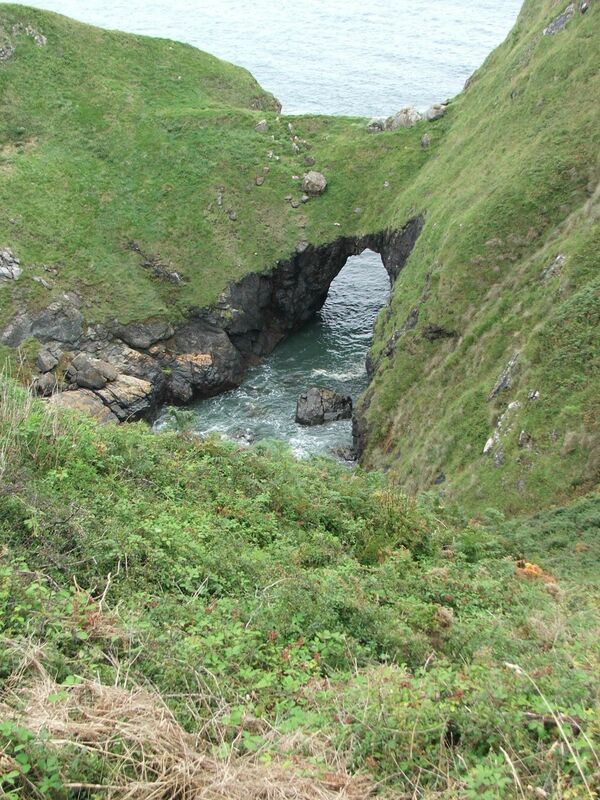 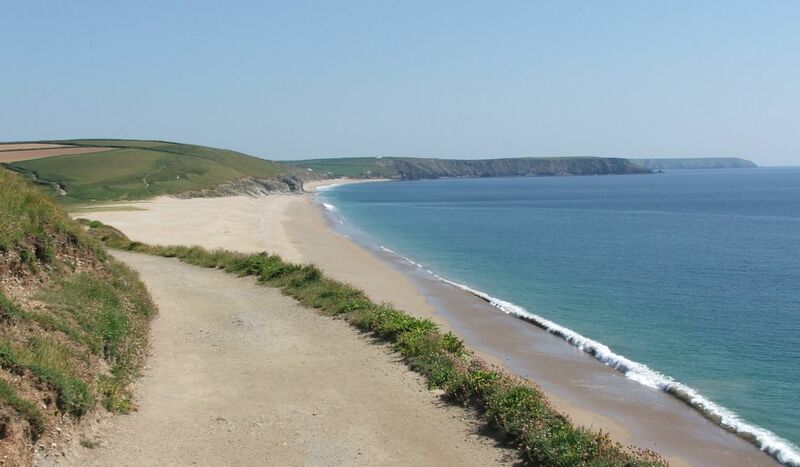 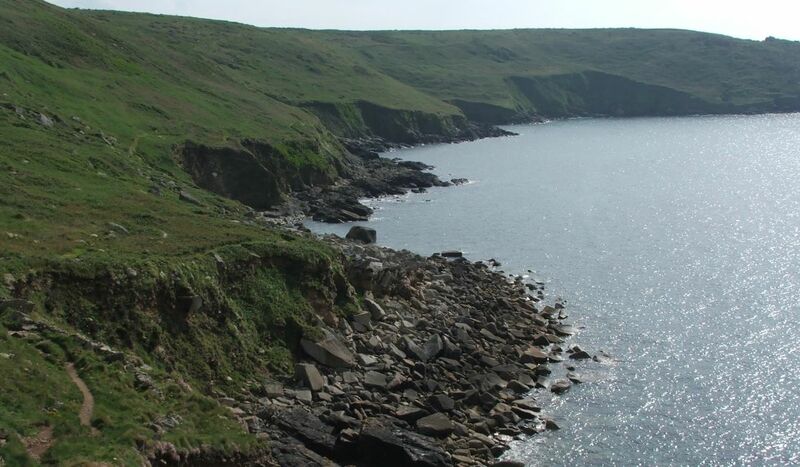 This section offers an incredible walk through one of the most dramatic and varied sections of the entire Cornish coast. 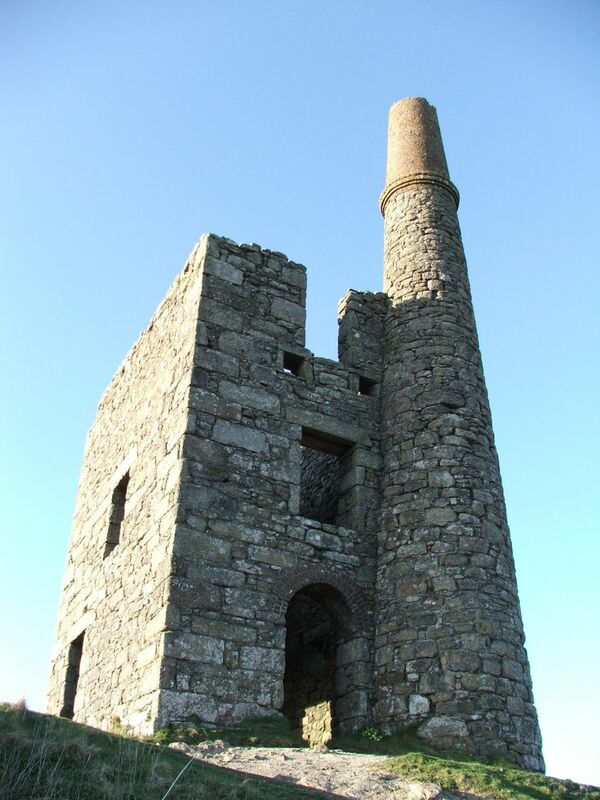 The region is littered with the relics of Cornwall’s industrial past, with ruined mine buildings perched on cliff tops and nestled in valleys as reminders of a vanished era. 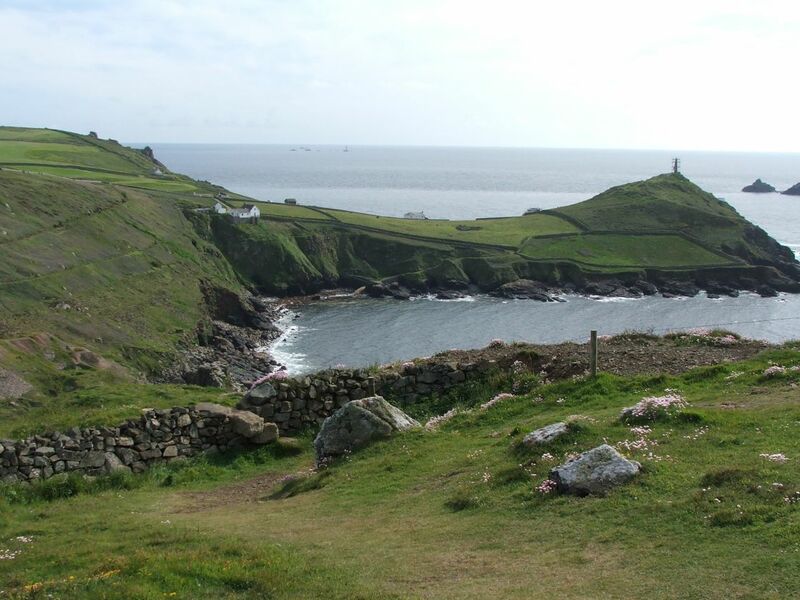 Once again the landscape is dominated by high cliffs, cut in to narrow zawns and sheer promontories by the often violent storms of the Atlantic. 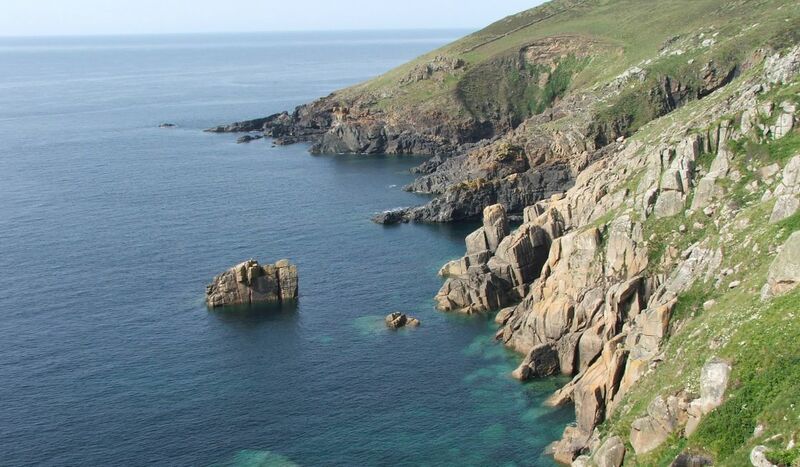 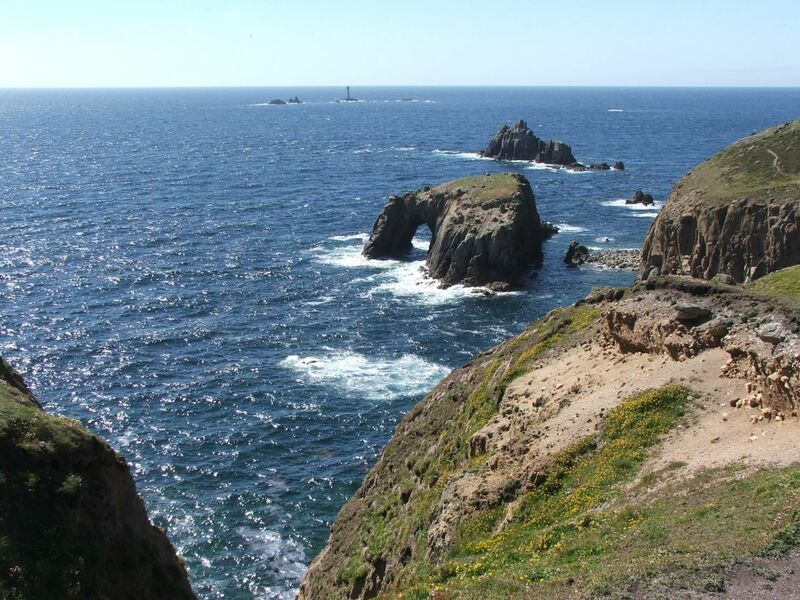 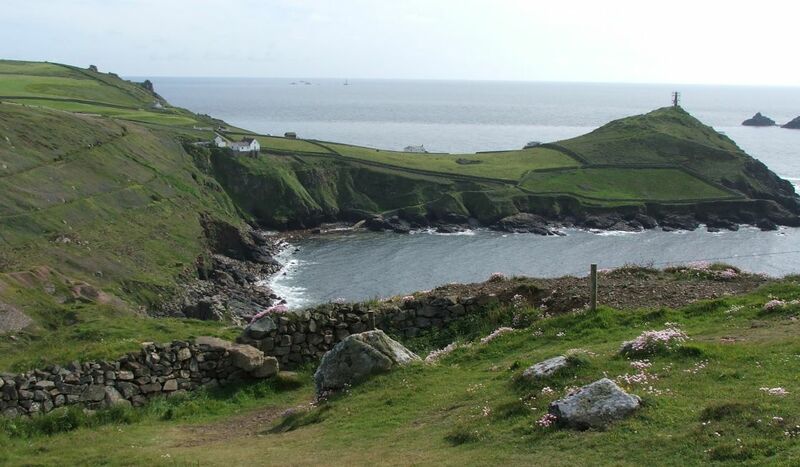 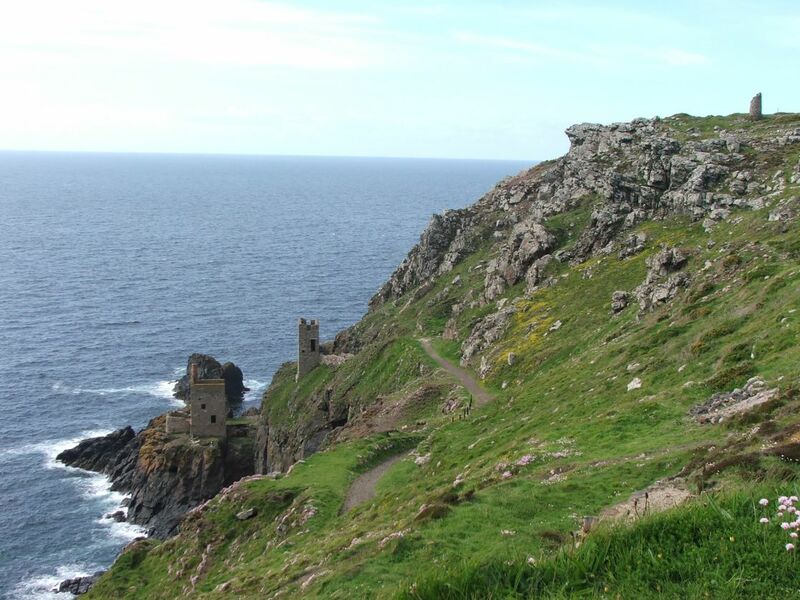 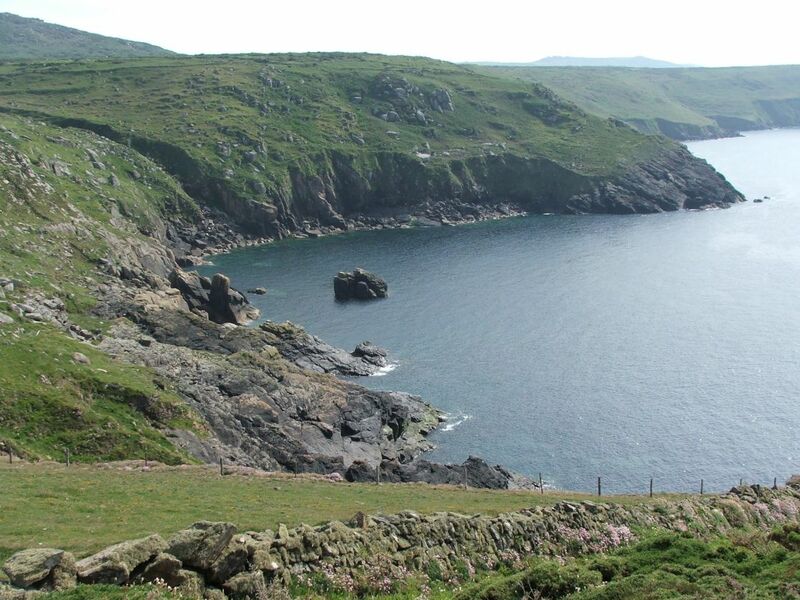 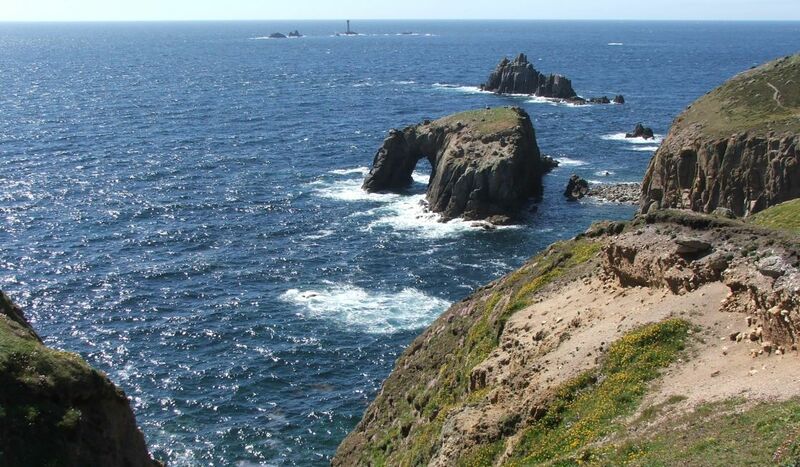 Away from the coast path, the route leads inland across the stunning moors of the Lands End Peninsula. 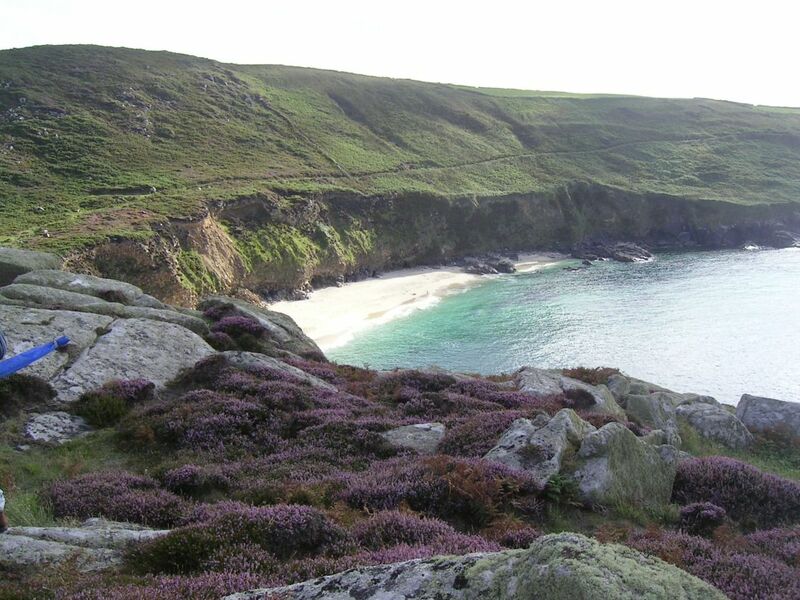 Narrow paths weave through gorse and bracken into the heart of this granite kingdom, where from high hill tops we can glimpse both coasts and enjoy a fantastic sense of tranquility and isolation. 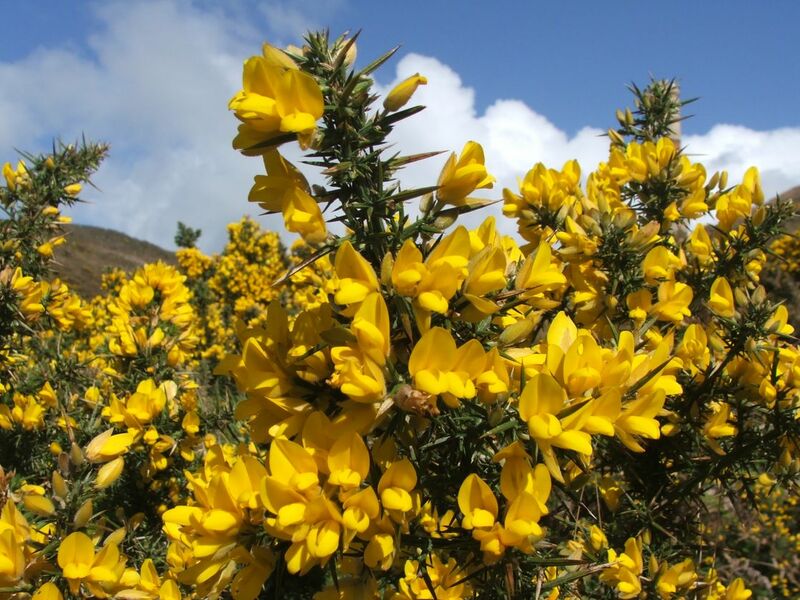 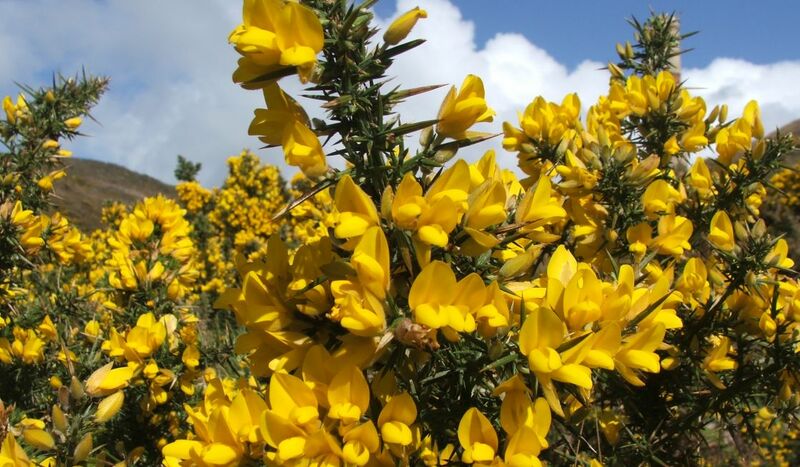 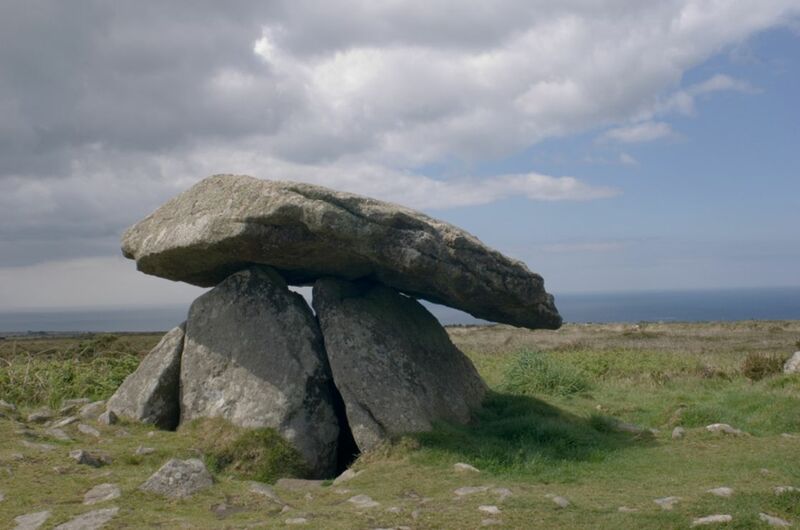 The moorland is punctuated with ancient remains from the Stone Age right up to the nineteenth century mining industry. 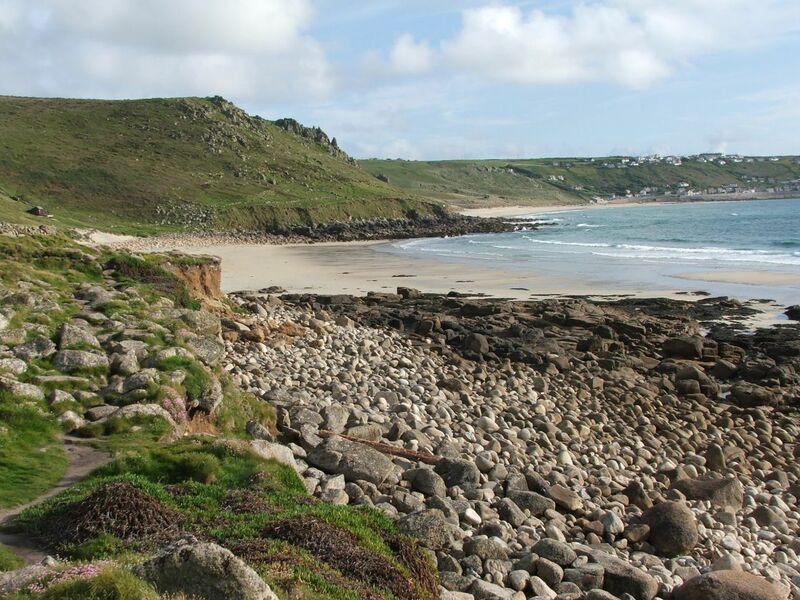 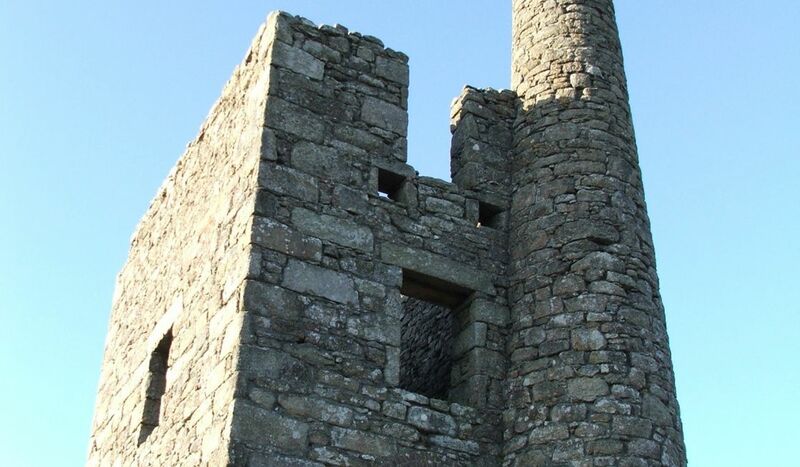 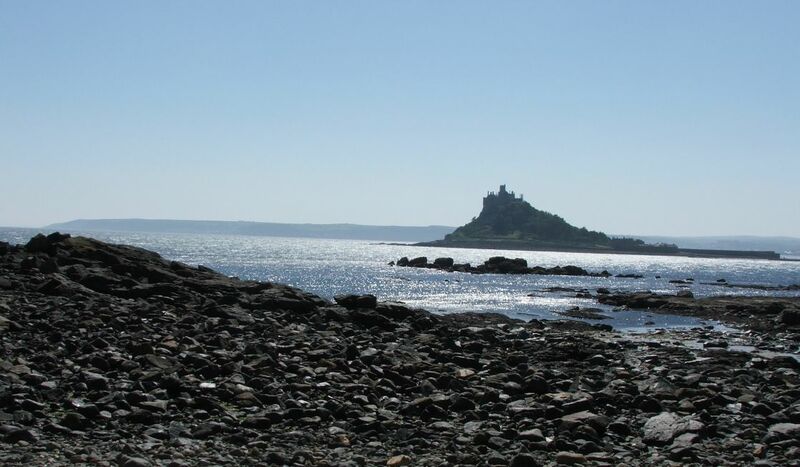 With over 6000 years of history in just a few square miles, the walk is a tour through time and Cornish heritage. 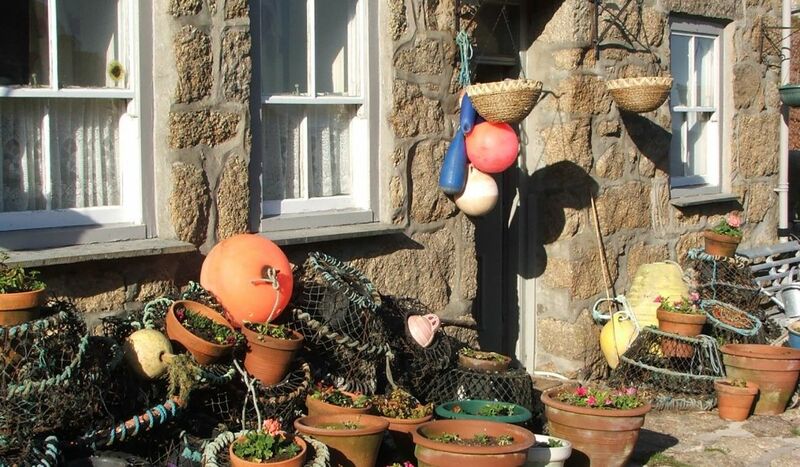 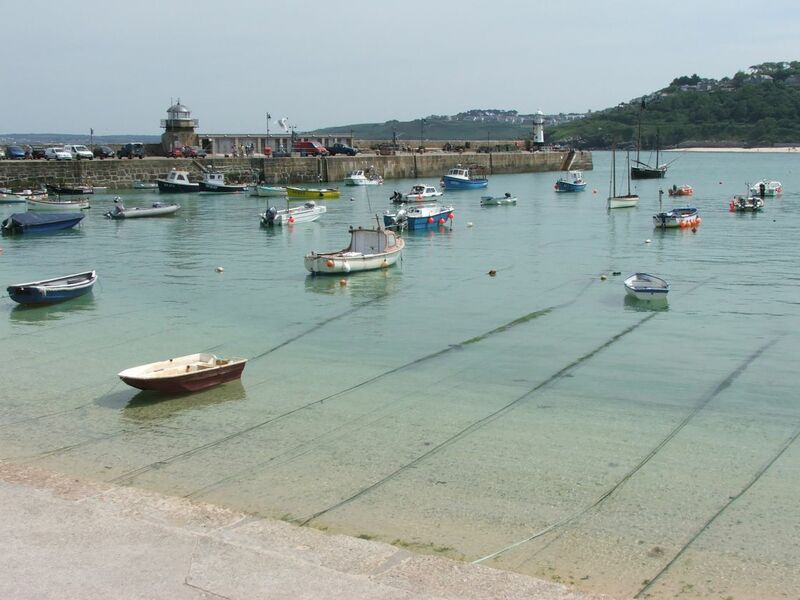 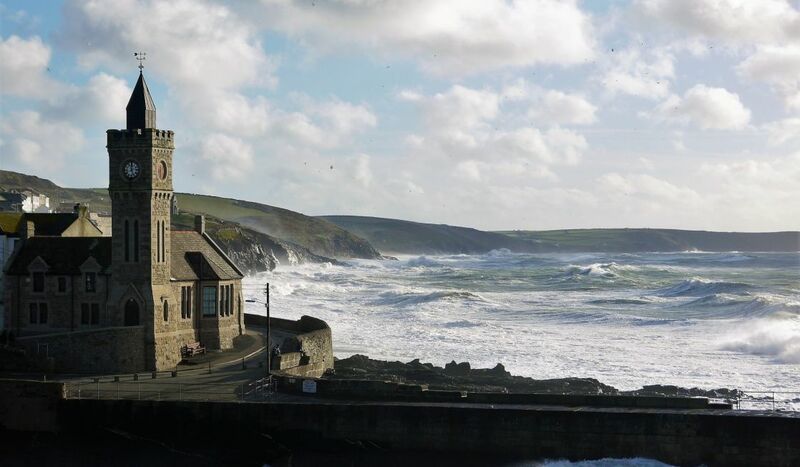 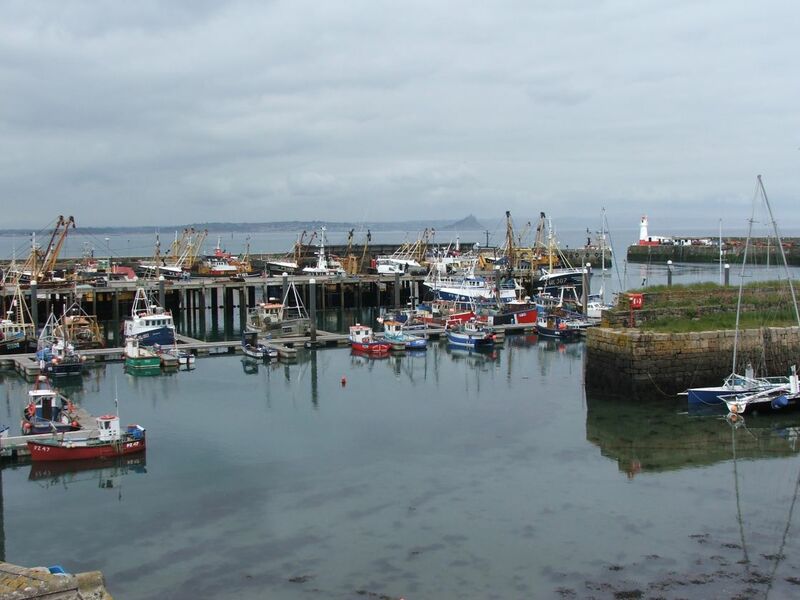 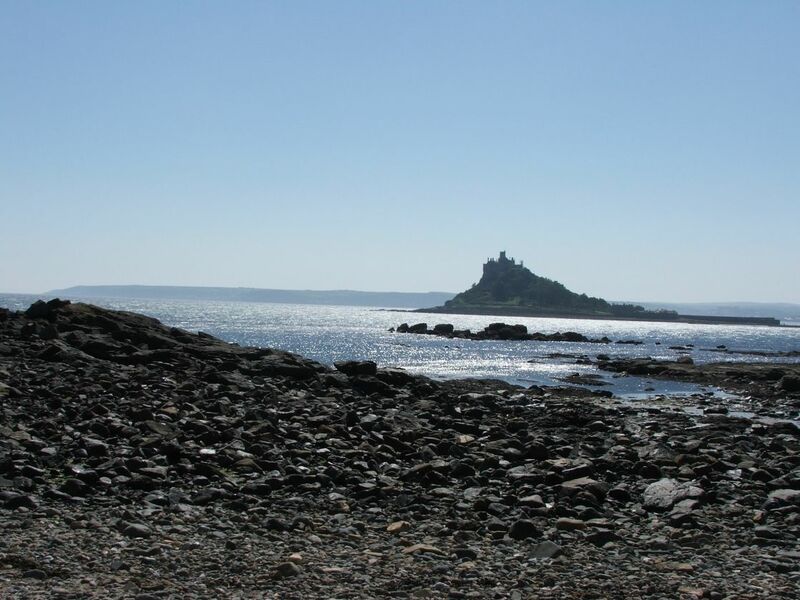 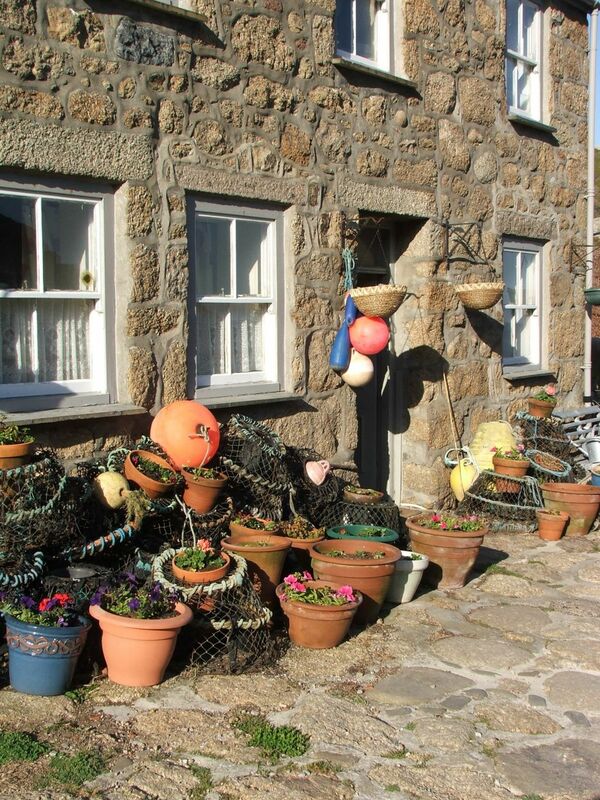 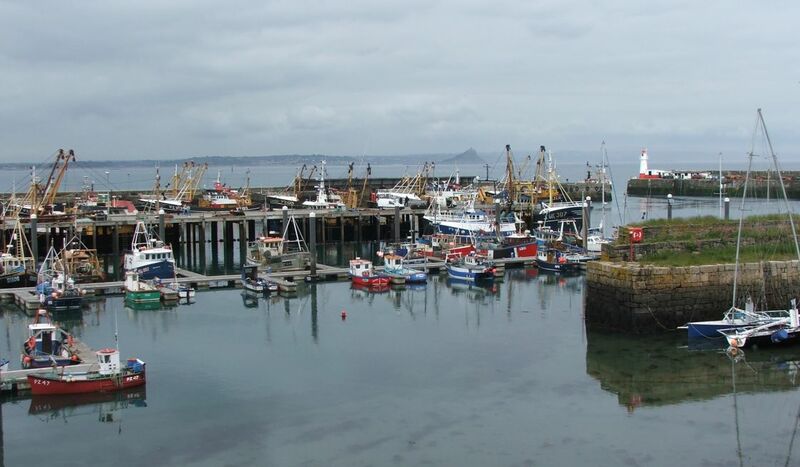 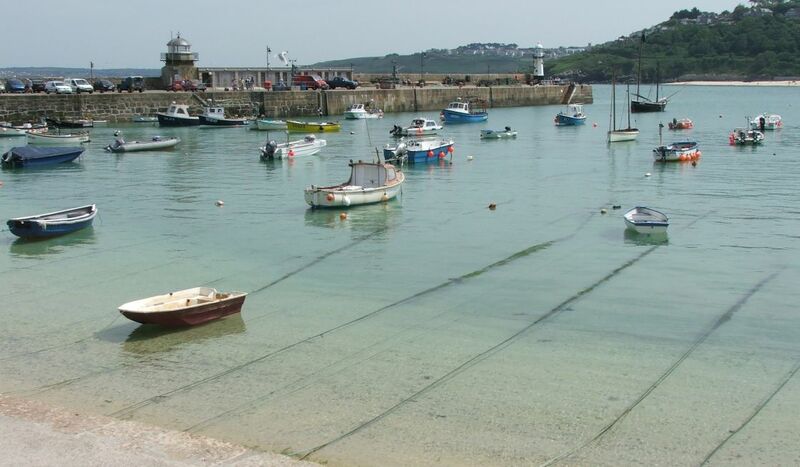 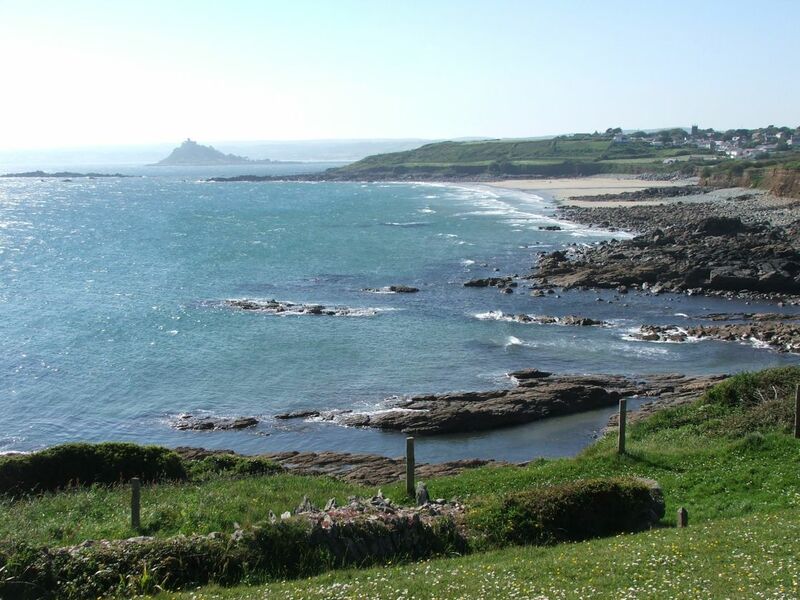 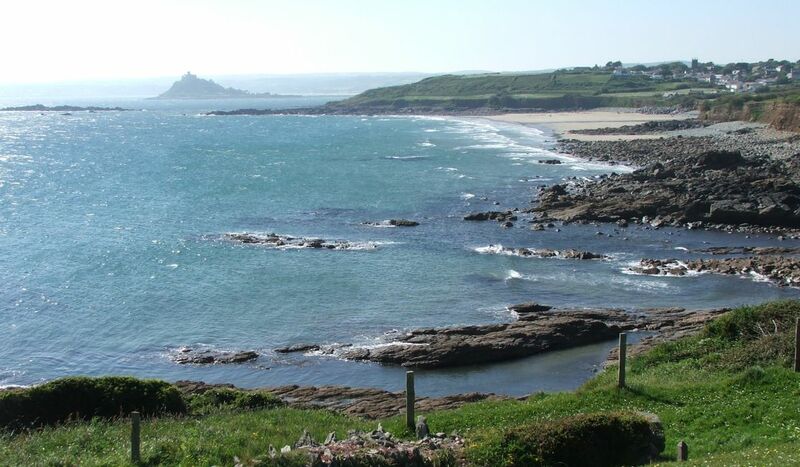 Why not include stays in Hotel Penzance, the Harbour Inn, Porthleven and The Bay Hotel, Coverack?